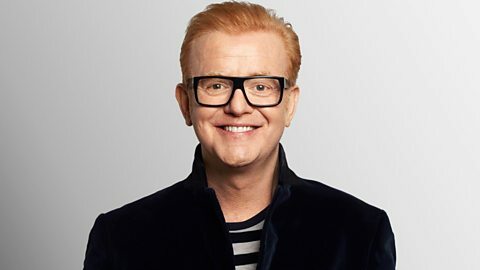 Chris Evans has hosted the Radio 2 Breakfast Show since January 2010, taking over from Sir Terry Wogan. The show is the largest and most listened to radio show in the UK with a weekly reach of 8.82 million listeners (RAJAR – Q3 2018). 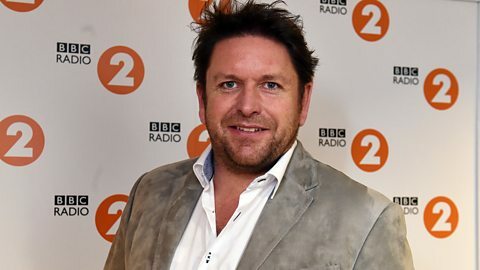 Chris first joined Radio 2 in September 2005 as the host of the Saturday afternoon show, moving to Drivetime in April 2006. In September this year he announced that he would be leaving the station at Christmas. 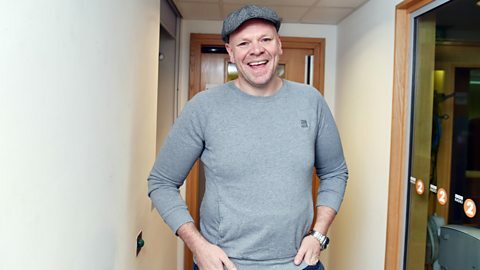 After 13 years here and 8 years on the Breakfast Show Chris announces his departure. We wanted to make sure Chris went out with a bang, so we pulled out all the stops for his last shows. Every day, the studio has been jam-packed with top musicians and fabulous celebrity guests. 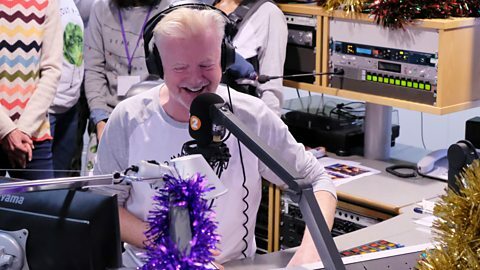 Here are some of the most memorable moments from Chris's suitably festive final week at Radio 2. 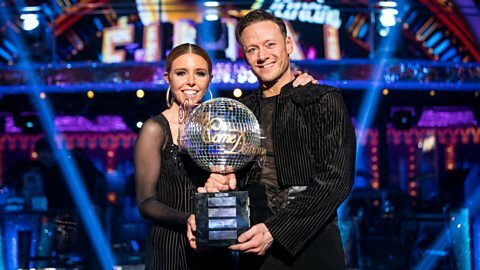 Stacey Dooley calls Chris after lifting the Glitterball Trophy with her partner Kevin. James answers your Christmas cooking questions. Tom answers your questions about preparing the best Christmas Day dinner. Nicole calls Chris live from Australia to wish him happy Christmas. Listen to Chris's last ever Radio 2 Breakfast Show on BBC Sounds. How well do you know Ed Sheeran's world?